- ThinkComposer. 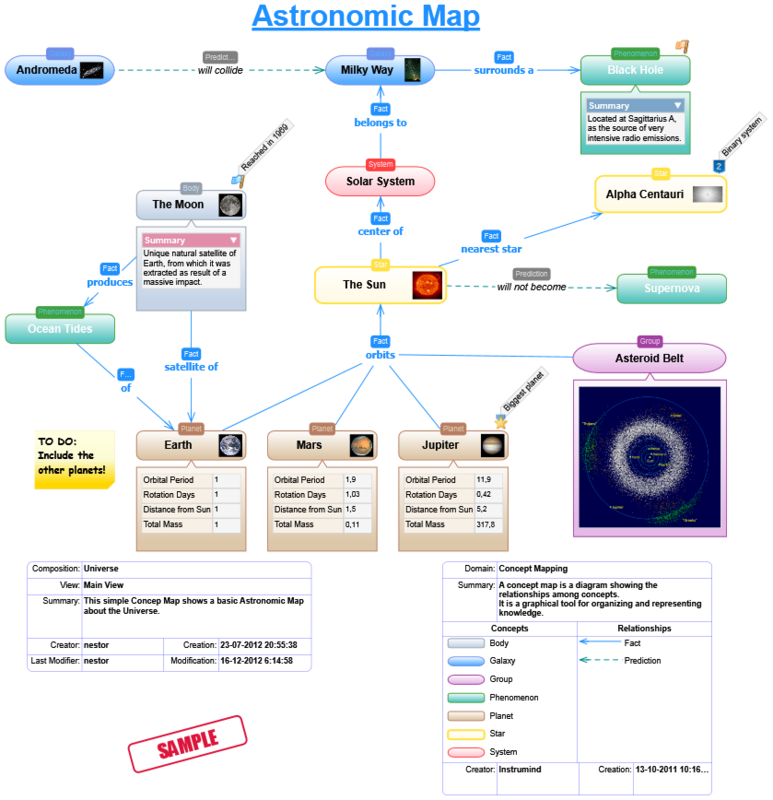 Flowcharts, Concept Maps, Mind Maps, Diagrams and Models. 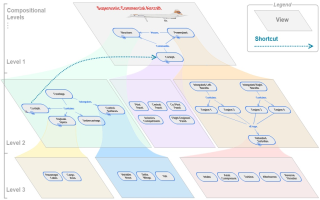 Comprehensive Concept Mapping Software beyond the graphics! Create professional Concept Maps to document your studies and insights in a clear, expressive and precise way. Make them as simple or detailed as you want, including rich-content attachments, links and structured information. 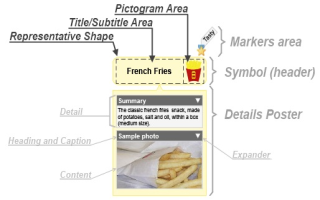 Concept Maps can be much more than just bare images embedded into your text-docs and presentations. 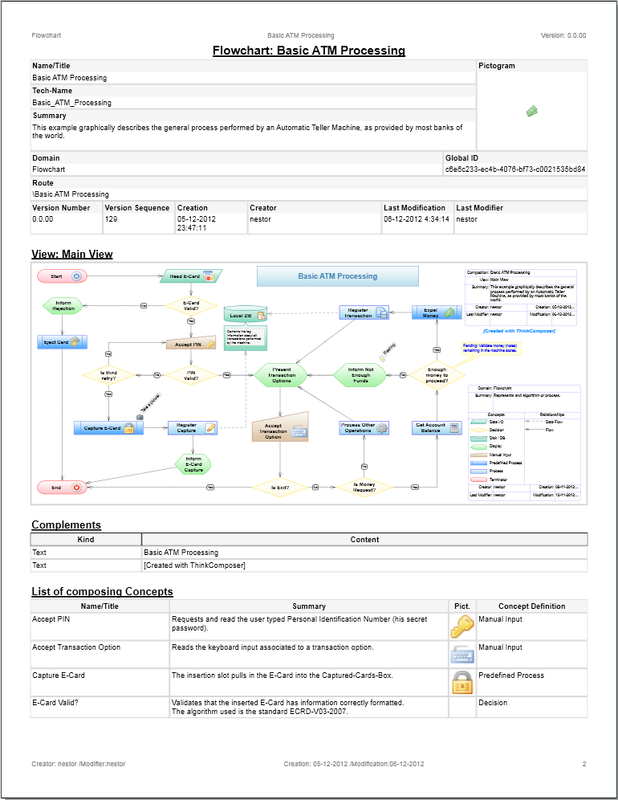 Using ThinkComposer, your improved Concept Maps can be the complete, adaptable and reusable basis to do problem analysis, solutions design and knowledge representation. and you can modify or extend it as needed! Takes full advantage of your PC, using the .NET Framework 4.0 and WPF. 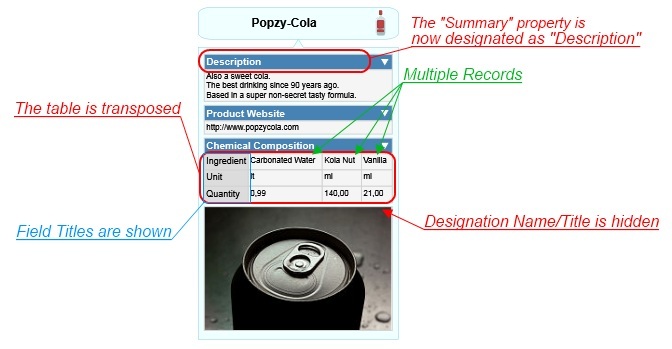 Predefined templates, custom file/code generation and version updates. 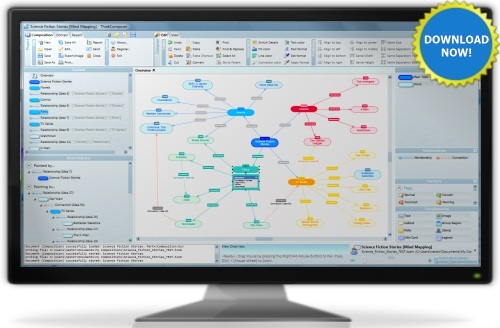 Export the rich information of your Concept Maps as PDF/ XPS documents. Plus, generate HTML Reports which can be easily published in your website! 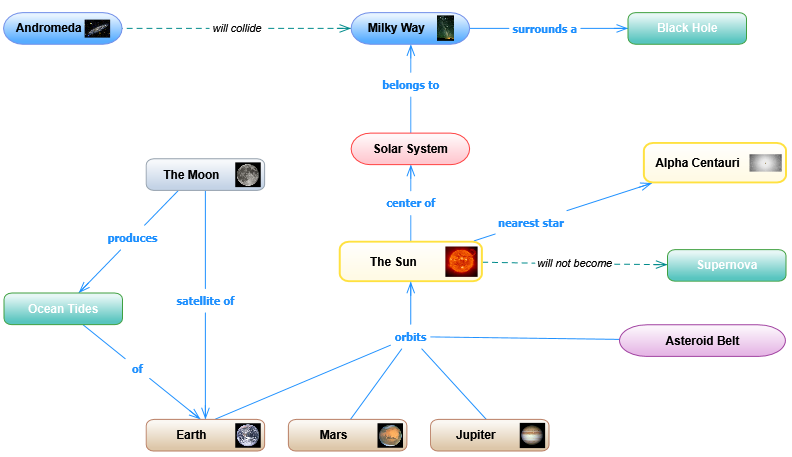 Each Concept Map symbol or connector can have a whole new Concept Map within it. So, they can span multiple nested levels and be referenced with shortcuts. Objects can include title+subtitle, pictogram, markers, plus hanging details. Objects can be further detailed with attachments, links and tables. Everybody can work smarter using ThinkComposer!